Staying warm in winter can be a challenge. But not if you’re a DIY kind of gal! 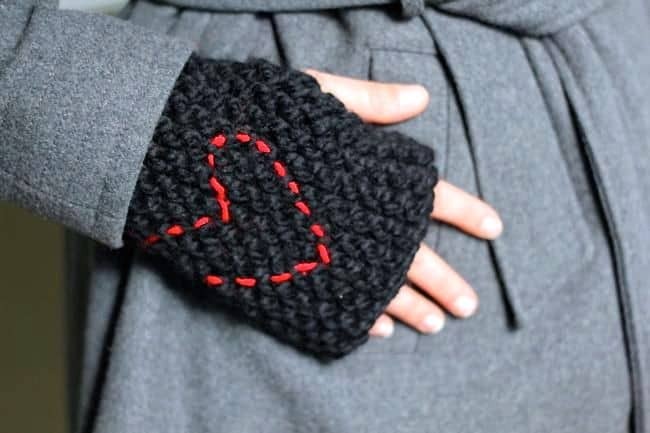 Depending on your craftiness level, you can put together cozy accessories that keep you warm from head to toe. 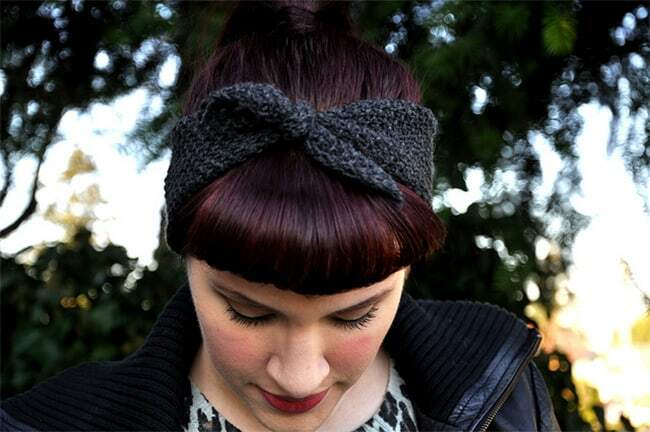 If you can knit, we’ve got loads of patterns for you. If you know how to use a sewing machine, then you’re definitely in luck. And if you’d rather stay away from the old thread and needle, we’ve got you covered! 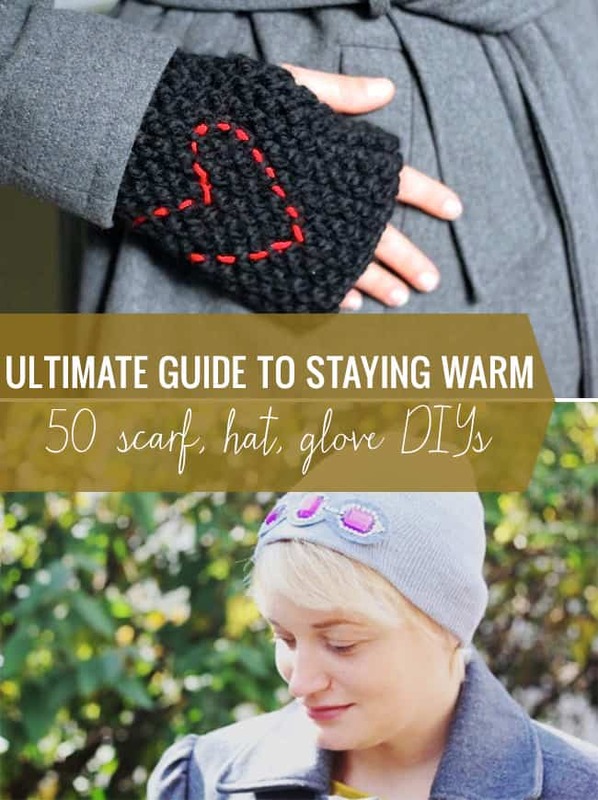 This is the ultimate guide to staying warm this winter with 50 DIY scarves, hats and gloves. 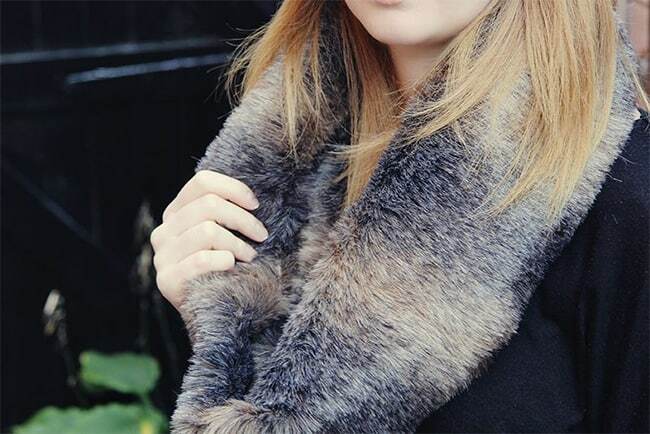 I think your roundups are some of the best on the internet with lots of DIYs I’d like to do. One note: any link to rockmosaic is broken. 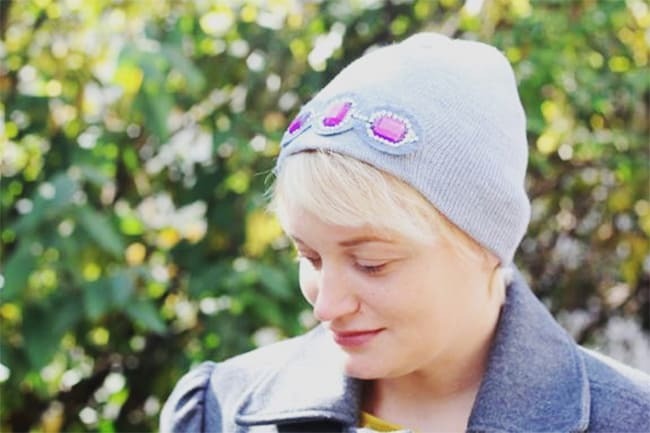 She changed her blog name again and all links to crochetclouds or rockmosic are broken. I’m having to painfully go through my blog and find the new links (if they exist on her new blog).